Our team of leaders who inspire, lead, and motivate us at Titan. 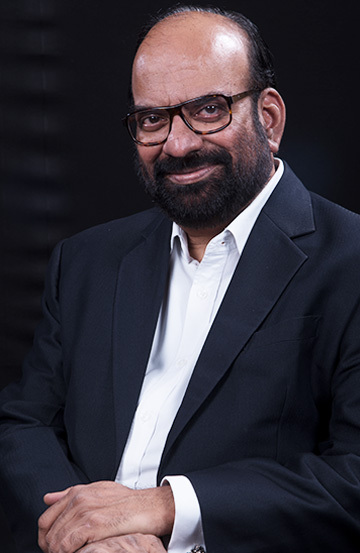 Since 1983 Bhaskar has been associated with the Tata Watch Project, later to become Titan Watches Ltd., and now Titan Company Ltd. At Titan, Bhaskar dealt with Sales & Marketing, HR, International Business and various general managerial assignments. He was awarded the Distinguished Alumnus Award of IIT Madras in 2008. 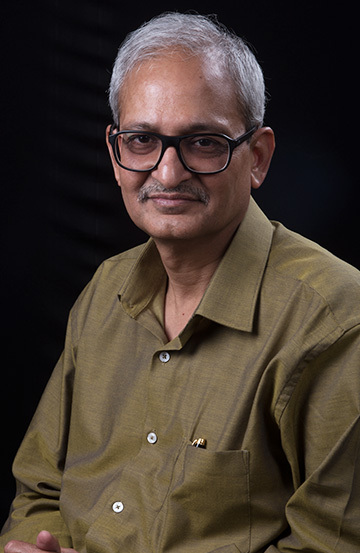 Venkataraman has headed the Jewellery Division since January 2005. He is a post graduate diploma holder in Management from IIM-Ahmedabad. 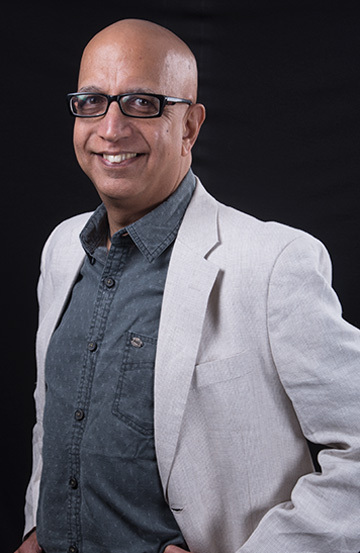 Venkataraman joined Titan Company Limited in 1990, and worked in the Advertising and Marketing functions before becoming the Head of Sales & Marketing for the Titan brand in 2003. Ravi heads the Watches & Accessories business of the company as its CEO and Executive Vice President. He also leads Corporate Communications for the company. 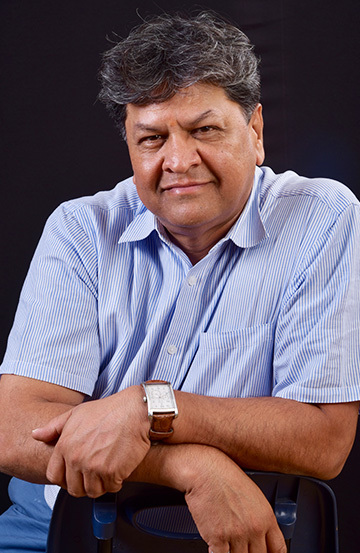 Ravi completed his Masters in Business Management from FMS Delhi in 1982. 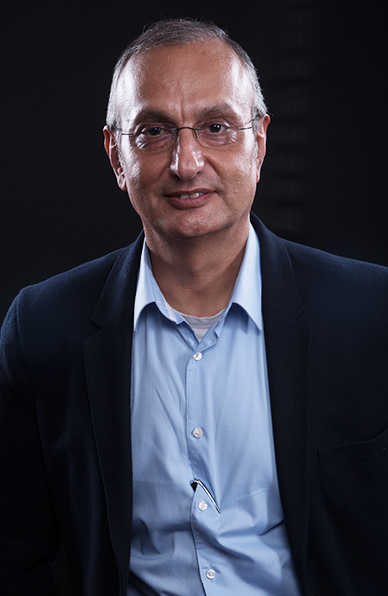 He joined Titan in 1988 and headed Direct Marketing, followed by Retailing and Exports. He took over the International Business Division – for watches as well as jewellery in over 25 countries. As the CEO - Eyewear, he established Titan Eye Plus as a national chain of optical stores. He took over the watches business in 2015. Ronnie is a B.Com, LLB from Bombay University. He is a sports and fitness enthusiast and joined Tata Press in 1976. Ten years later with Titan Industries, Ronnie as GM Finance was largely responsible for setting up the Finance Department. In 2005, he headed the new business unit to target the youth. Thus, 'Fastrack' came into existence. In 2013, Ronnie took over as the Chief Marketing Officer of Watches and Accessories division. A CA and ICWA by profession, Subramaniam has over 25 years of experience. Subramaniam has been driving strategic finance and has been a part of the top management teams for the past 10 years. Prior to joining Titan Company, he was the CFO for the Telecom vertical of the Essar Group, responsible for Finance Strategy, improving operational performance of the Group Companies. He has also held senior positions with ITC, BPL Mobile, Mannai Corporation, Doha, etc. Raj is a graduate in Economics from Madras Christian College, Chennai and a post graduate in Personnel Management from XLRI, Jamshedpur. He has 29 years of experience in Human Resources Management, Training, Leadership Development and Talent Management. He has worked with HCL, TNT, SHV Gas and Metro Cash and Carry before joining Titan Company. Sandeep is currently the Senior Vice President of Retail & Marketing, Tanishq. He is a B.Sc. Chemistry graduate from Fergusson College, Pune. 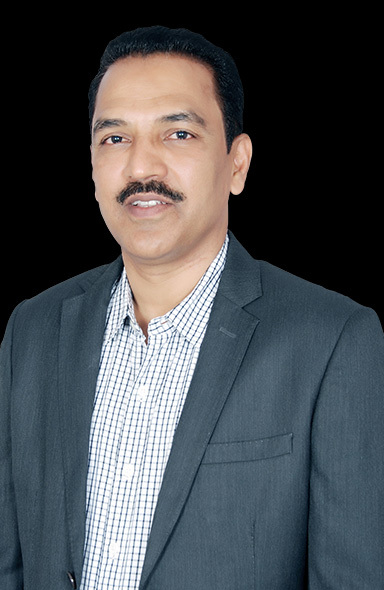 He joined Titan Company Limited in 1988 as Area Sales Manager and handled Sales Operations in MP and Vidharbha, later becoming Area Sales Manager, West Bengal & North East. With the launch of Timex, he moved north as Regional Manager in 1994. Ajoy is a Mechanical Engineer from VJTI Mumbai and a post graduate from IIM - Calcutta. 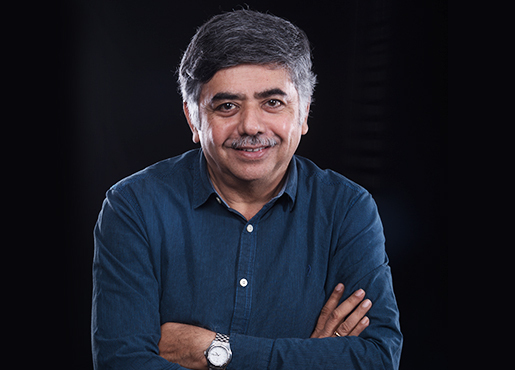 He joined the Tata Administrative Services in 1990 and has been with Titan Company since 1991. He has over 20 years of experience with Titan Company, across geographies and businesses, covering Sales, Distribution, Retail and Business. He has held many senior portfolios in the company business and is now the Chief Strategy Officer of the company. Dinesh is the General Counsel & Company Secretary of the Company. He heads the Legal & Secretarial functions of the Company. 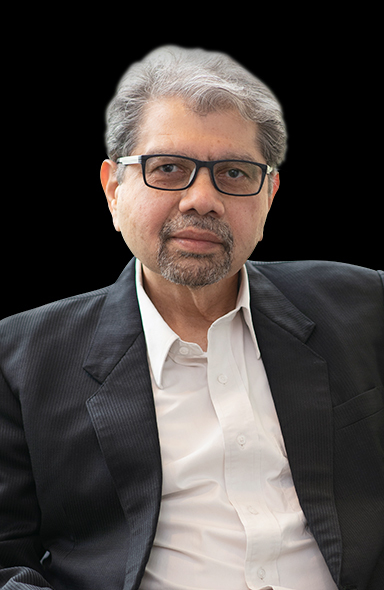 He holds a Master Degree in Commerce and LLB from Mumbai University, and is a Fellow Member of the Institute of Company Secretaries of India.He has over 25 years of experience in the field of Corporate & Securities Laws, Litigation, Arbitration, Corporate Finance, Mergers & Acquisitions and Corporate Governance. 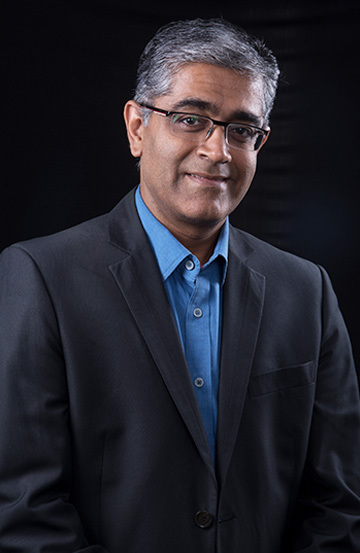 In his previous assignment with Mahindra Holidays & Resorts India Ltd., the Leisure & Hospitality Sector of the Mahindra Group, he has worked as General Counsel & Company Secretary for over six years. Prior to Mahindra Group, he has worked with Schenectady Herdillia Limited (SI Group), Marsh India Insurance Brokers Private Limited (Marsh & McLennan Companies,) and Parle AgroPrivate Limited. Suparna has a degree in electrical engineering and a post graduate from IIM, Calcutta. 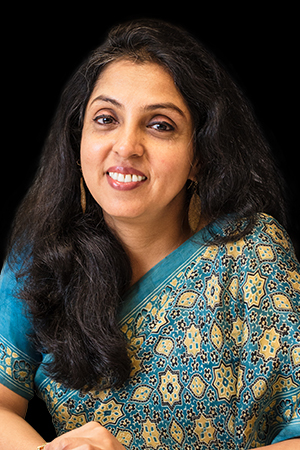 She has extensive sales and marketing experience, mainly in the lifestyle / retail marketing area in companies like Hindustan Unilever, Talisma Corp and Arvind Brands Ltd.
She has been Global Marketing Head – Titan where she was responsible for all marketing in India and international markets. Her last assignment was as Regional Business Head- South for Titan Company Ltd. for all businesses of Titan including watches, jewellery and eyewear for the South region.